← SHOW: Sept 29th @ UTOPiAfest! 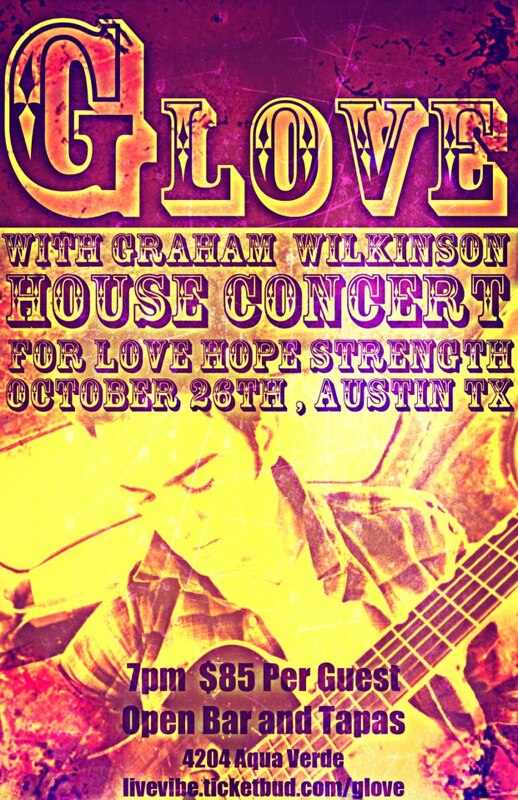 I am super stoked to be deejaying this Live Vibe Collective Private House Concert w/ G. Love on Friday October 26th. Graham Wilkinson is also on the bill. I will be performing my Austin Centric set in before, in between, and after these 2 stellar singer songwriters. This entry was posted in Shows and tagged Austin, Cam, christina, collective, g, g. love, graham wilkinson, live vibe, Love, Mixer, Music, Party, Rogers, shipley, TX. Bookmark the permalink.